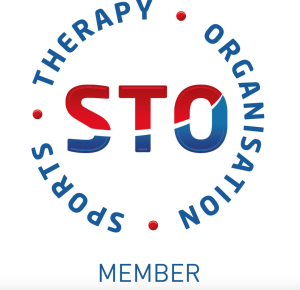 Sports therapy is an aspect of health care specifically concerned with the treatment of injuries to the muscles, tendons, joints, bones and soft tissues that “move the body”. Petersfield Sports Therapy deals with bo th sporting and non-sporting injuries and aims to return you back to fitness as soon as possible, whatever your level. Whether you have been injured through sport or work, or if day to day life stress is causing muscle tension, Petersfield Sports Therapy can help you get back on the road to recovery.